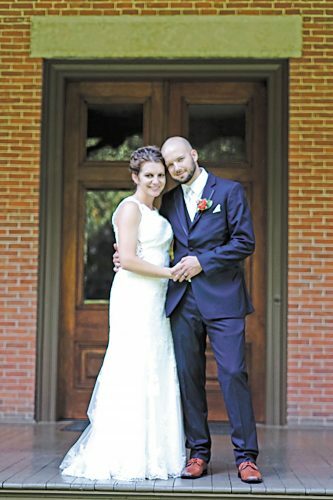 Jamie Spoon and Kaleb Ward exchanged wedding vows in a double-ring ceremony at 5 p.m. July 25, 2015, at The Pioneer Mill with Cindy Peacock officiating. A reception followed the ceremony on Pioneer Mill Island. 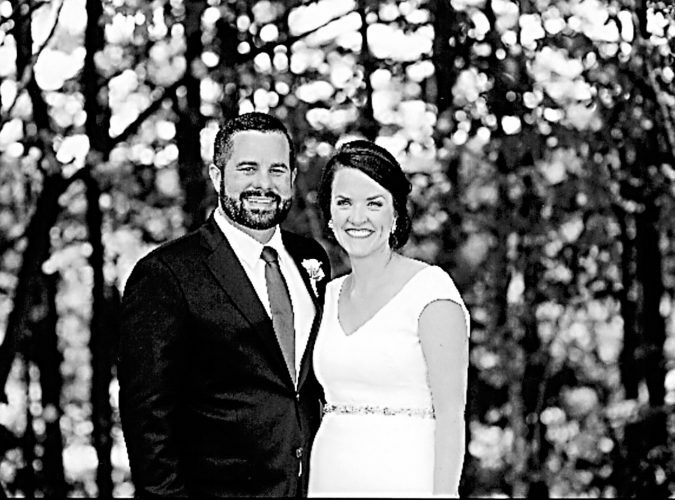 The bride is the daughter of Cindy and Douglas Spoon of Sycamore. The groom is the son of Vernita Miller of Tiffin. The bride, given in marriage by her mother and father, wore a floor-length, ivory and blush gown with beaded lace and flowers. 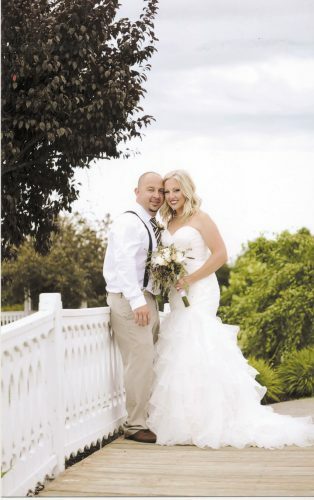 She carried a bouquet of white, gold and coral glitter flowers. Bridesmaids wore floor-length coral dresses with crystals and carried coral, white and gold bouquets. Maid of honor was Paige Theis, friend of the bride. Amanda Temple, friend of the bride, was bridesmaid and Alivia Spoon, niece of the bride, was flower girl. Best man was Dalton Whitaker, friend of the groom. Groomsman was Jaren Wickham, friend of the groom. and Bryan Spoon, nephew of the bride, was ring bearer. 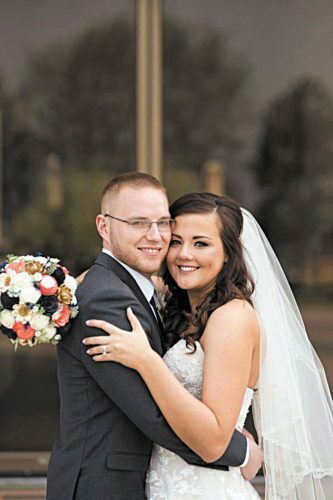 The bride, a 2011 graduate of Mohawk and Sentinel Career and Technology Center, is head cashier at Lowe’s. The groom, a 2010 graduate of Columbian High School, is a machinist at Oceco. 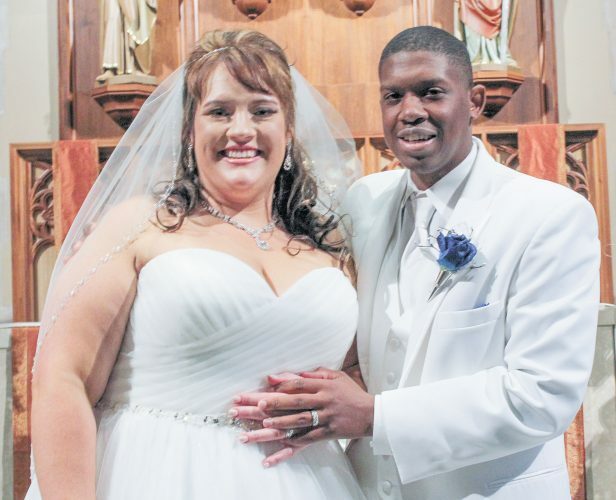 The couple lives in Tiffin after a honeymoon on Paradise Island, Bahamas.